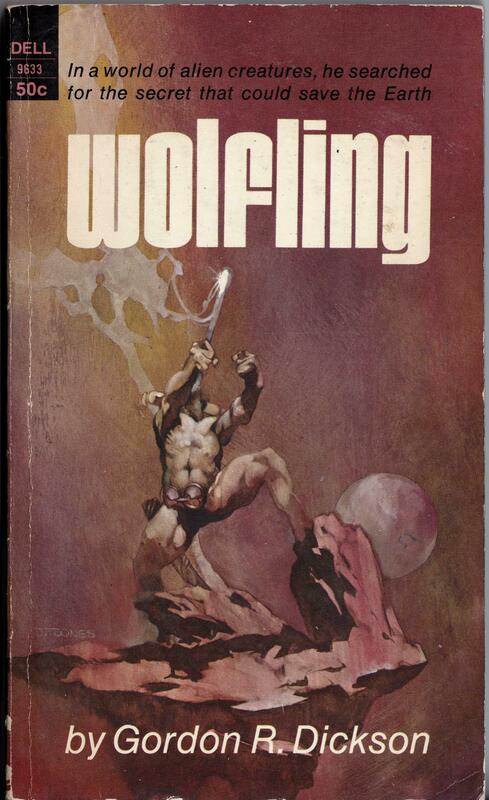 ABOVE: Gorden R. Dickson, Wolfling (New York: Dell, 1969), with cover art by Jeffrey Jones. ABOVE: Jeffrey Jones, frontispiece, Savage Sword of Conan, vol. 1, no. 5 (April 1975). 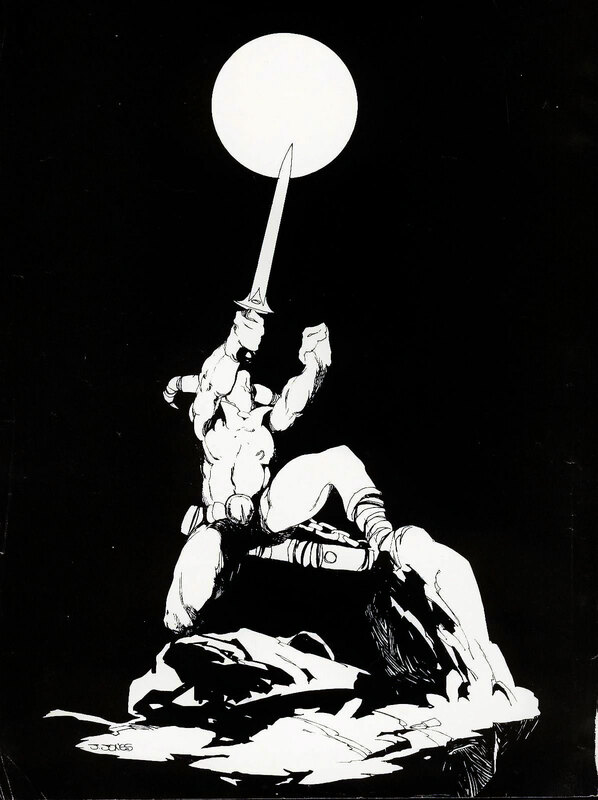 The “Conan” frontispiece was published in Savage Sword of Conan in 1975, but the style and the signature suggest to me that it was created around the time of the 1969 Wolfling cover. Anyone know if the “Conan” frontispiece was published anywhere else prior to its appearance in Savage Sword?